Most of us have toxins in our liver whether we are aware of it or not. 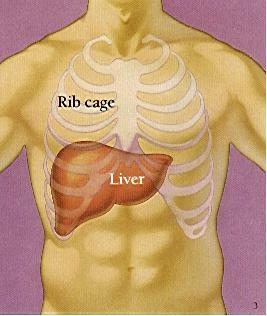 It is important to clean out our liver using foods or herbs. In my house herbs are used as foods. But some homes don't use herbs this way. Now it is time to rethink this concept! Herbs are a fabulous way to get vitamins and minerals into our bodies without using a pill. 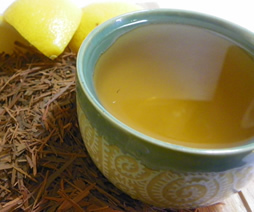 The herbs in this Liver Cleansing Herbal Tea may work overtime to help our body. Alfalfa, nettle, red clover, parsley and other herbs may help clean up our livers.